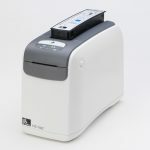 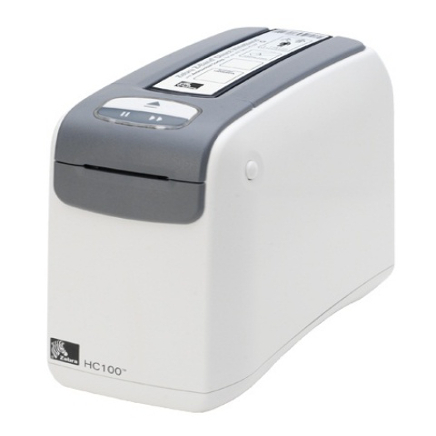 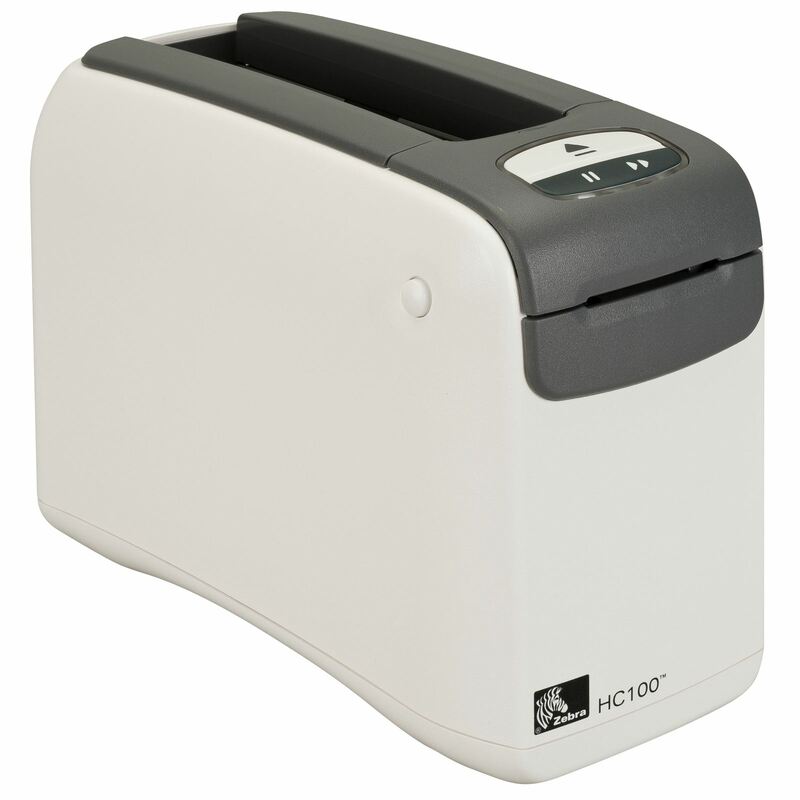 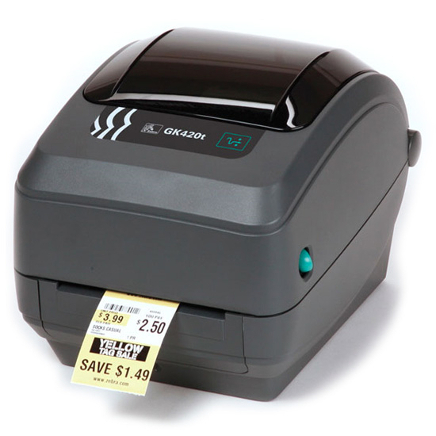 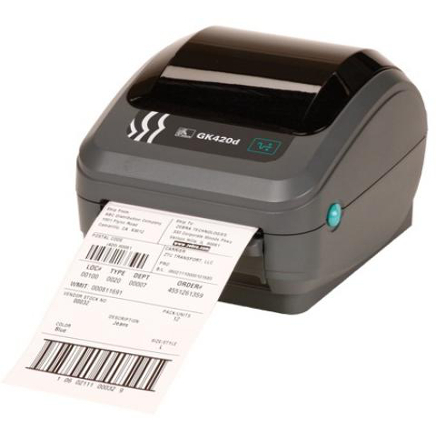 The HC100 makes it exceptionally easy to print individual wristbands on demand. 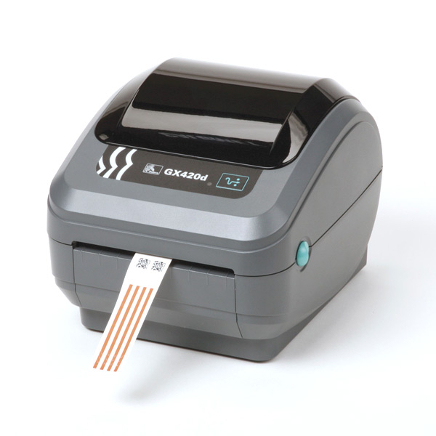 Drop in the wristband cartridge and start printing high-quality wristbands for positive patient identification or hospitality applications. The HC100 is engineered to be easily wiped down with hospital disinfectants. 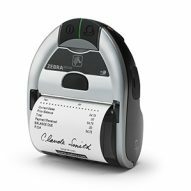 Zebra offers a complete range of wristband styles, sizes and colors for healthcare, amusement, water-park and entertainment applications.